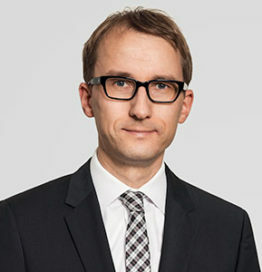 Dr. Hendrik Schöttle is Rechtsanwalt and Partner at Osborne Clarke Munich’s office. His practice focuses on the fields of information technology law, data protection law, e-business and competition law. Hendrik has many years of experience with consulting, drafting and negotiating of complex IT projects. His core expertise includes advising clients on legal matters regarding open source software (especially for the implementation and operation of compliance guidelines), software licensing and IT project contracts, as well as IT framework contracts. His clients include international technology groups and well-known IT and e-business companies. Open Source Software in Your Software Portfolio – Why and How Comply?